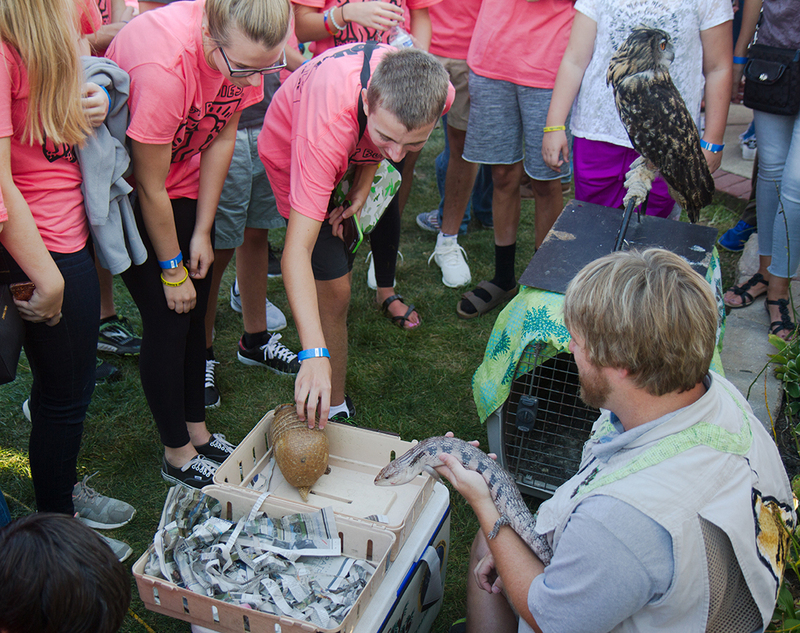 Silly Safaris brought a variety of exotic animals to show the kids. Carnival-goers explore the activities. 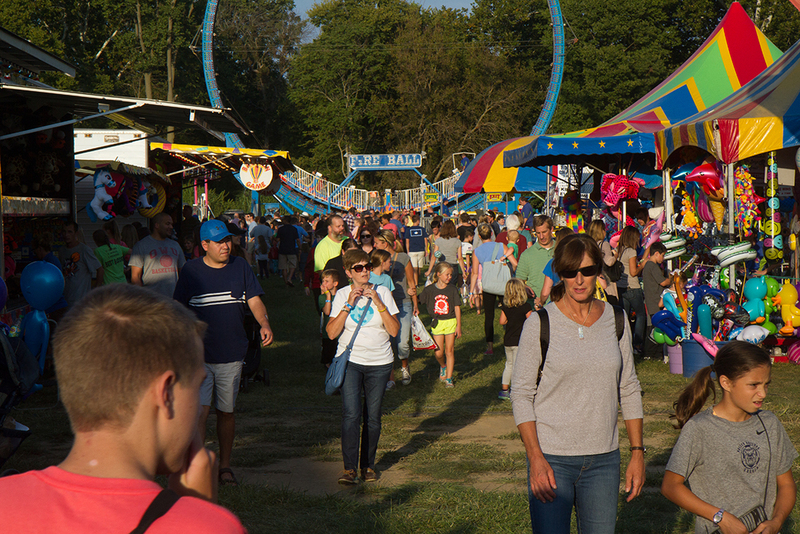 For more than a decade, the Zionsville Lions Club and its volunteers have devoted the Friday night before the main carnival for these families. The carnival is still open for business during this time. Volunteer Dave Deneal engineered a train all afternoon. The Best Buddies program ensured that everyone had fun. The clubs wear special T-shirts to the event. For many, attending a carnival is fun and easy to do. But for kids with disabilities, it’s a little more complicated. The logistics of accommodating wheelchairs and other equipment can be daunting, and the mere idea of facing the crowds can be intimidating. That’s where the VIP Carnival comes in. 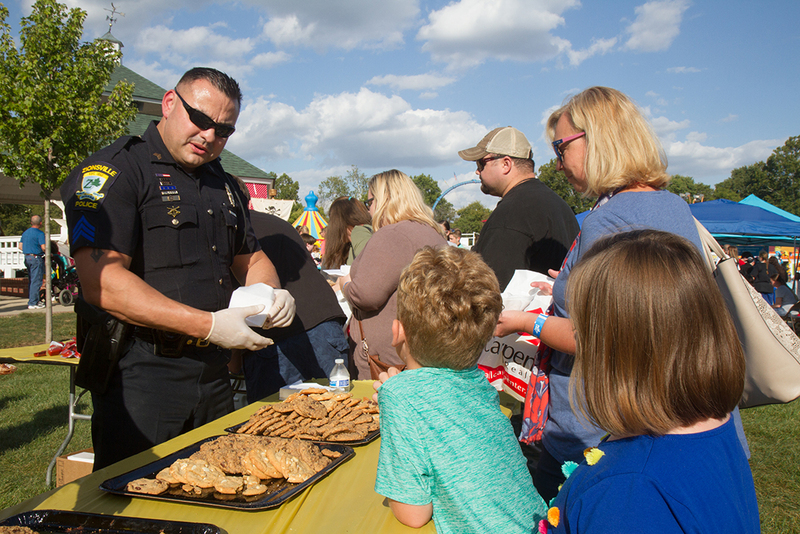 On Sept. 7 the Zionsville Lions Club will work to make the carnival and festivities a stress-free environment for those with physical or mental disabilities and their families and caregivers. 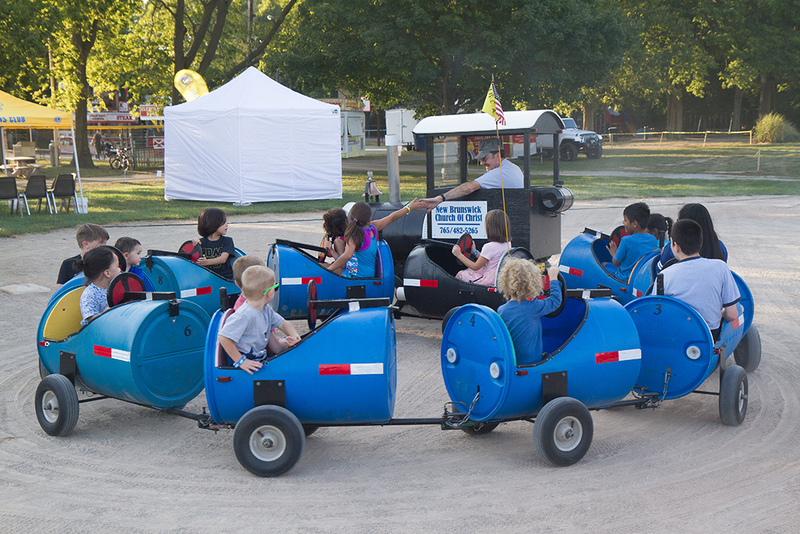 For more than a decade, the Zionsville Lions Club and its volunteers have devoted the Friday night before the main carnival for these families. HAWK (Helping All With Kindness) Foundation, a nonprofit that organizes free events throughout the year for families with members who have disabilities, assists the Lions Club in this special programming. Though the carnival is still open to the public, the VIP families enter for free and special attention is paid to accessibility for all. 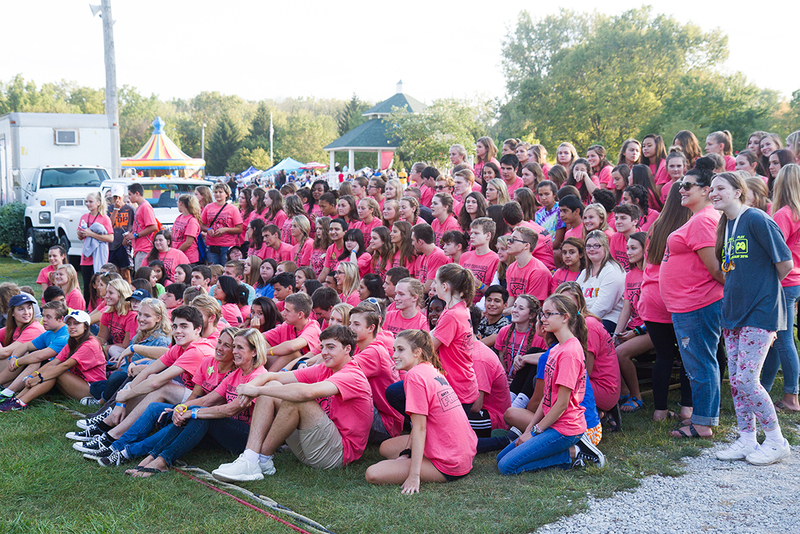 A big supporter for the event is Best Buddies, a group of high school students who befriend the VIP members and help them enjoy the carnival. Every family member receives free rides, a picnic, games and other activities as part of the program. The picnic area is surrounded by programs specifically for the VIP families, and dozens of volunteers come to make the evening fun and a little less challenging. To register online, visit: http://zionsvillelions.com/events/fall-festival/vip-carnival.